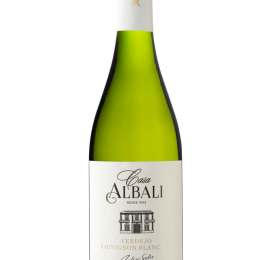 Casa Albali Verdejo Sauvignon Blanc is a wine elaborated with a selection of grapes from the best of the family Solís’ own vineyards in Valdepeñas. 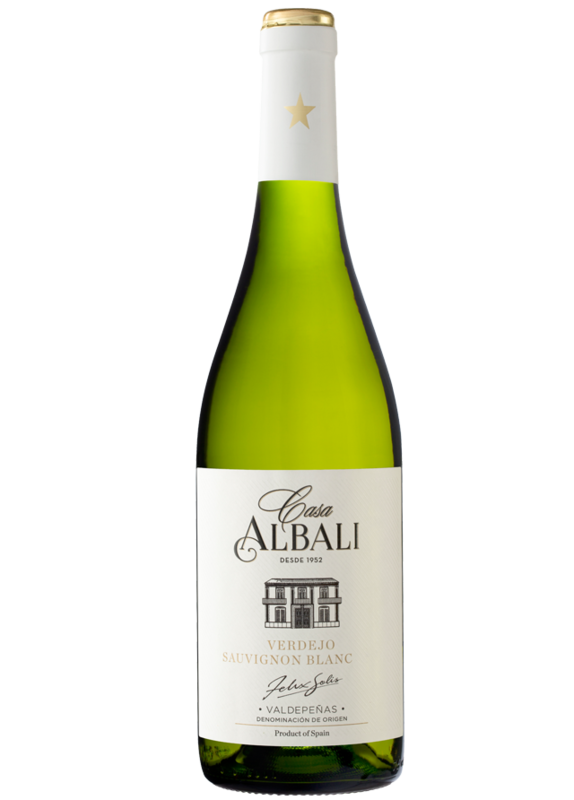 This wine was inspired by the clear starry night skies in La Mancha. Félix Solís wanted to create a wine that would capture the pleasure-loving, life-affirming spirit of Spanish people. He named it Albali after the brightest star in Aquarius. 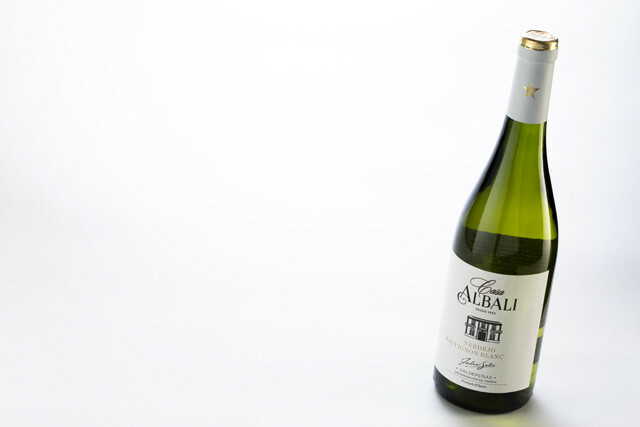 This wine displays a brilliant lemon yellow colour with green reflections. 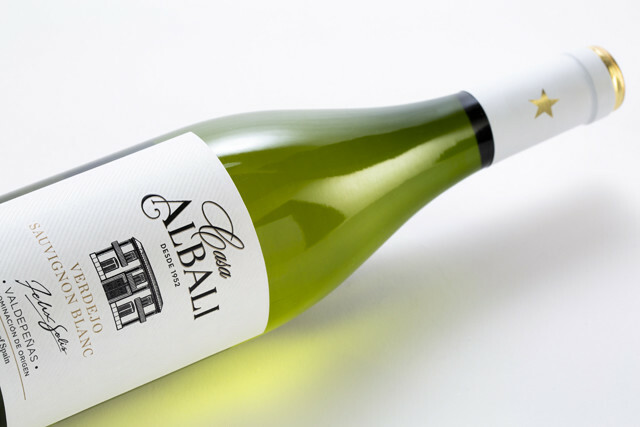 A nose of intense aromas of exotic fruit and herbs, with citrus notes. 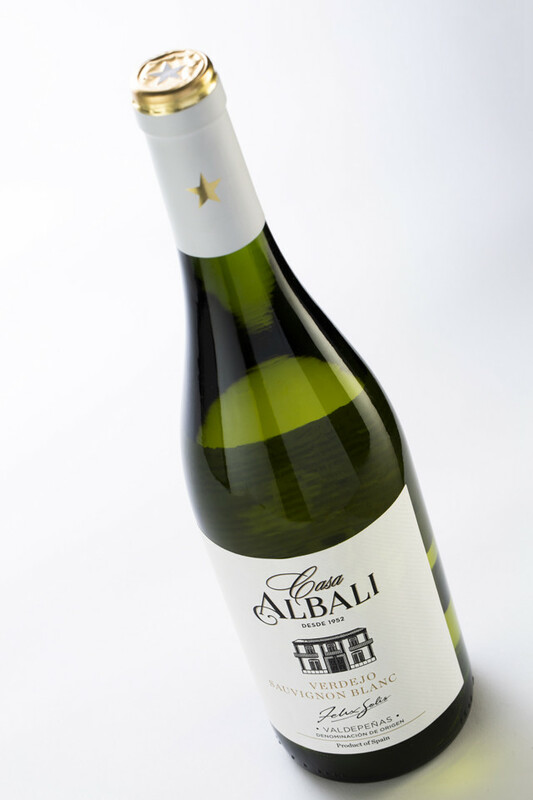 Well balanced soft body that brings flavours of pineapple, pear and apple with a pleasing finish. 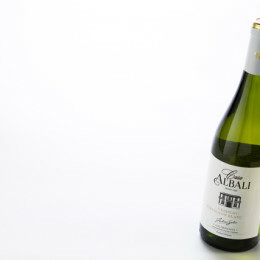 The perfect company for starters like fresh cheese, salads and seafood, fried hake or hake in green sauce. Each elaboration phase is carefully controlled. 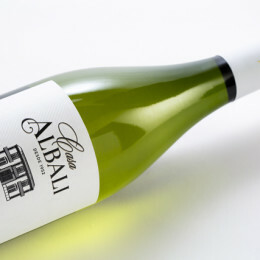 The best batches of Verdejo and Sauvignon Blanc are selected to macerate for hours to encourage the extraction of varietal aromas. Fermentation takes place in stainless steel tanks between 14 and 16°C. 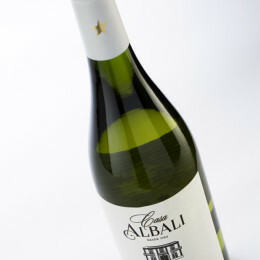 Then, our expert oenologists create this great coupage out of 50% Verdejo and 50% Sauvignon Blanc.